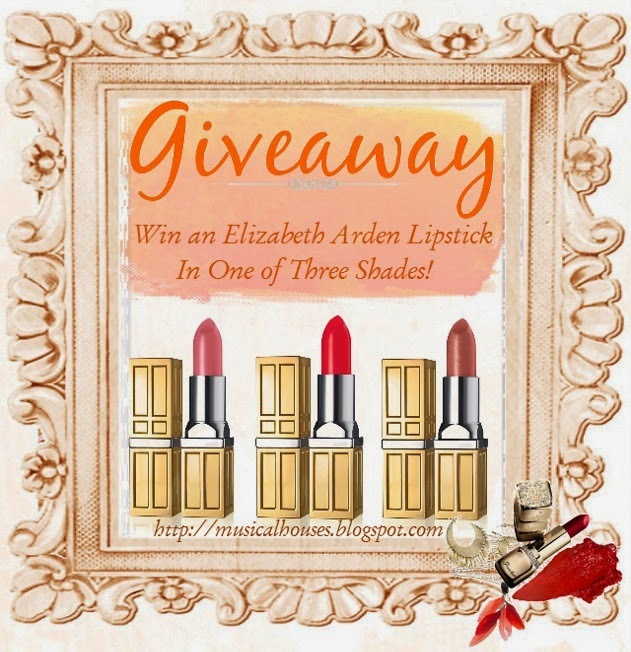 You've read my review of the Elizabeth Arden Beautiful Color Moisturizing Lipsticks, now you get to win one for yourself! There are three shades for you to choose from: Desert Rose (which you'll have seen in my blog review), Neoclassical Coral (the perfect summer coral shade), and Pretty Pink (sweet, demure pink)! This giveaway will be open for about a month, and is open to Singapore residents. The rest is pretty self-explanatory - the things you need to do are all below, so just go and get as many entries as you feel like getting :) Good luck!